We highly recommend that you acquire pet insurance for your new kitten. In the first 2 to 3 years of life, kittens are exploring and learning. During this time, they can get into trouble. Sometimes they eat things they shouldn't, or have unforeseen accidents. Pet insurance can covers up to 90% of Vet Bills. This allows you to provide the best care without bills being an obstacle. 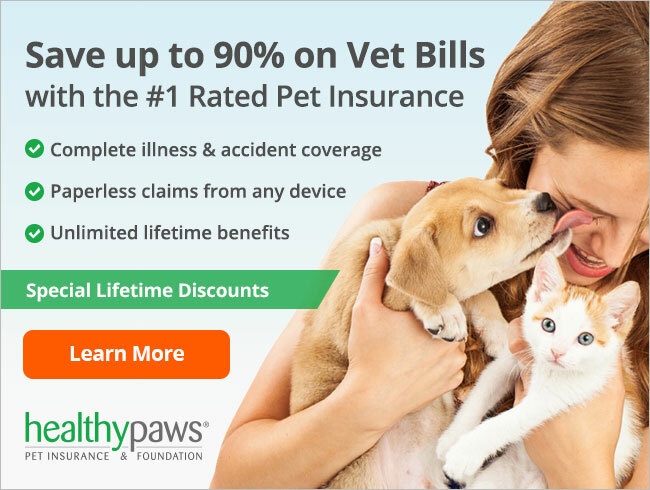 Healthy Paws Pet Insurance is the #1 rated insurance company for pets. They covers everything that matters including injuries, Illnesses, genetic conditions, and emergency care. To apply CLICK HERE.